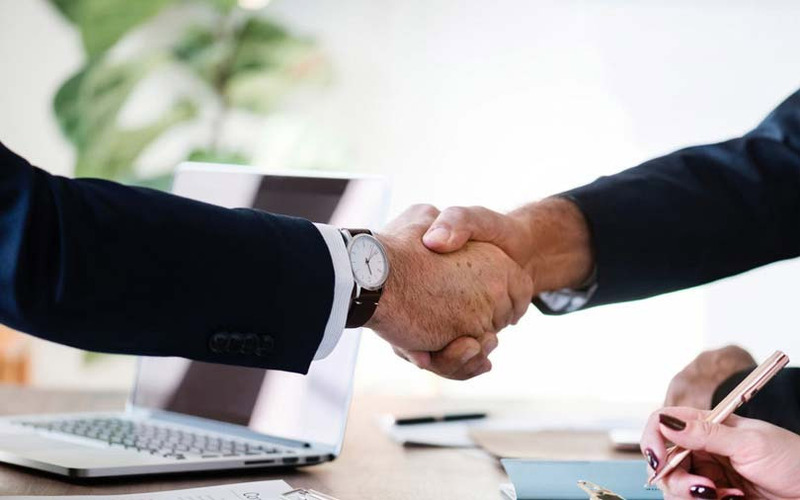 Insurance technology company Majesco Ltd has agreed to acquire Ireland-based software-as-a-service provider Exaxe Holdings Ltd to expand its European operations. Majesco has bought a 90% stake in Exaxe for 6.39 million euros (Rs 51 crore, or $7.2 million) and will buy the remaining 10% in August next year for 720,000 euros, it said in a stock-exchange filing. The deal also involves a deferred payment of up to 4.50 million euros based on achievement of adjusted earnings before interest, tax, depreciation and amortisation for calendar years 2019, 2020 and 2021. The Indian company picked up the stake through unit Majesco, USA. Exaxe founders will receive the proceeds in cash and employee stock option plans of Majesco, USA. Majesco said the acquisition will strengthen and expand its software offerings in Europe, West Asia and Africa for the individual life, pensions and wealth management market. “Exaxe has accelerated the delivery of cutting‐edge cloud technology to their clients and we are excited to introduce this to the already growing group of Majesco customers and prospects across Europe,” said Adam Elster, chief executive of Majesco. Dublin-based Exaxe provides SaaS software solutions to insurance, pension and wealth management companies. Its solutions are supporting insurance policies in the UK, Ireland and other European countries. Exaxe’s SaaS-based solutions provide full lifecycle support, from automated advice through sales, administration and claims for life, pensions and wealth management product sets. Its revenue stood at 3.7 million euros for 2017. Majesco provides core insurance platform software and consulting services. Its solutions include policy management, new business and underwriting, rating, billing, claims management, distribution management, analytics and predictive modelling. The consolidated revenue of Majesco was Rs 816.96 crore for the year through March 2018 as against Rs 835.77 crore the year before.